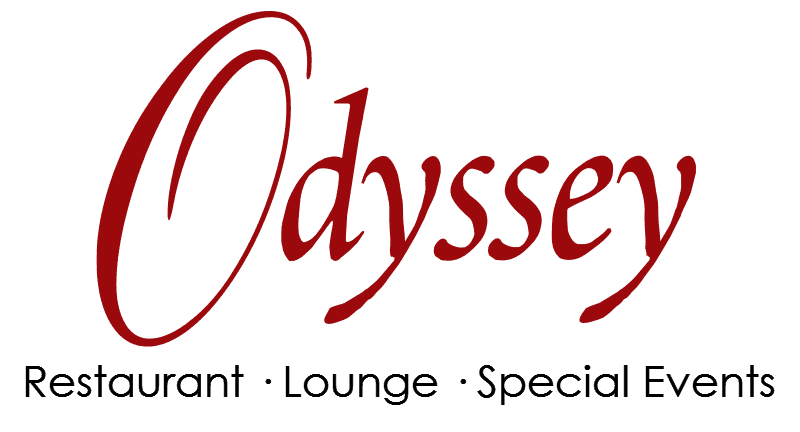 This Holiday season dine at Odyssey during our Lunch Buffet or Champagne Brunch Buffet! 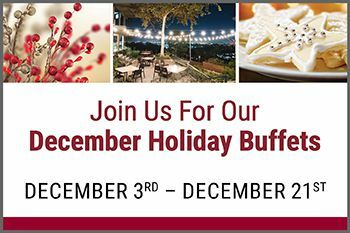 Carving Station, Made-to-Order Pasta Bar, Fresh Salad Bar, Decadent Desserts, and Much More! The buffet offers a number of indulgent options to please any palate, including made-to-order pasta, omelets, fresh seafood, carving stations, decadent desserts and much more. 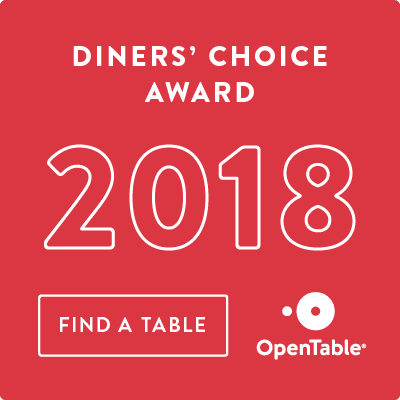 *Pricing does not include taxes and gratuity. Saturday and Sunday buffet: last seating at 2pm, buffet shuts down at 3pm.